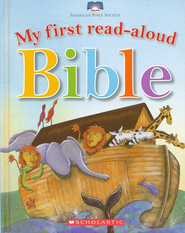 These twelve popular Bible stories are perfect for bedtime! 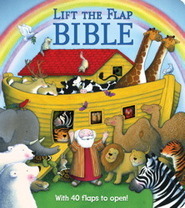 Five-Minute Bedtime Bible Stories presents twelve of the most popular stories retold in condensed versions to introduce children to the Bible. The large font size and colorful illustrations on every page are perfect for young readers! 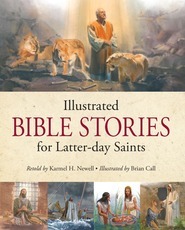 Featured stories include the Garden of Eden, Noah's Ark, Moses, David and Goliath, Queen Esther, Daniel and the Lions, and the Nativity. 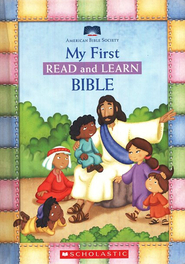 This book has been officially vetted by the American Bible Society. It has a soft, padded cover, and includes a ribbon bookmark. Foil appears on the cover and spine!